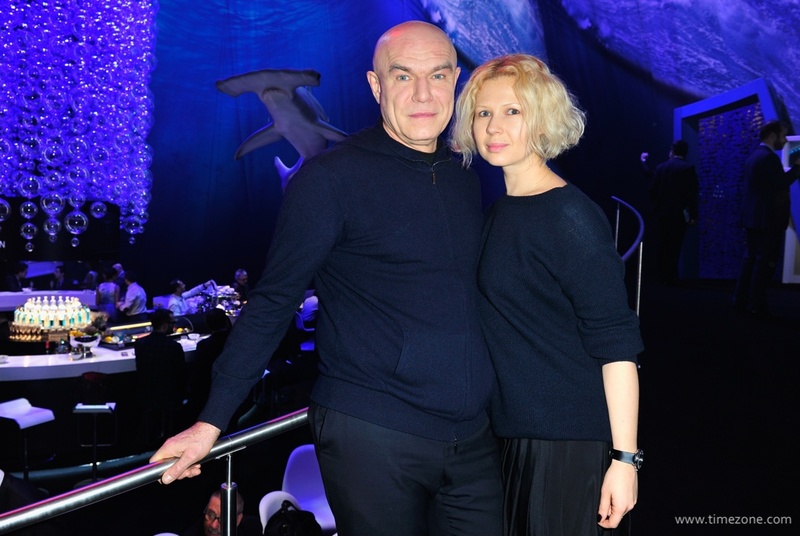 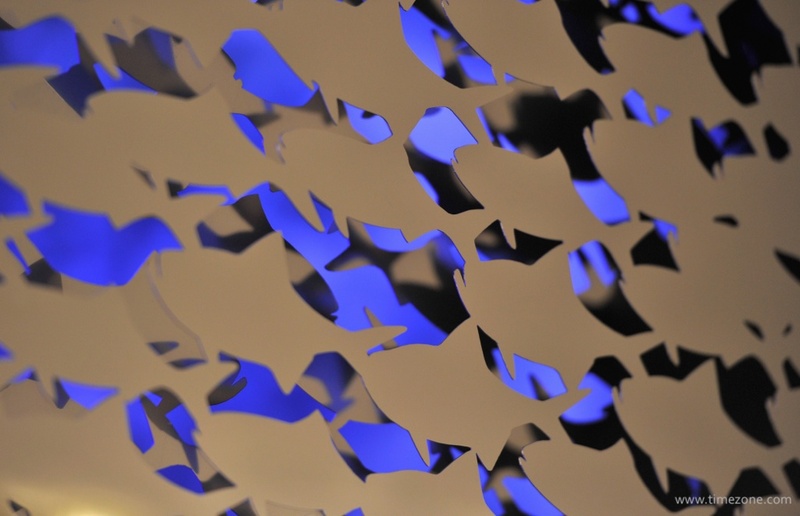 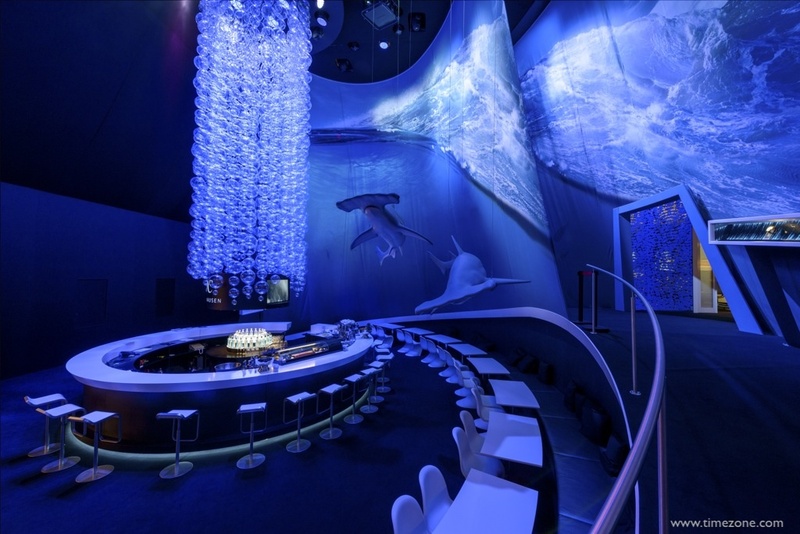 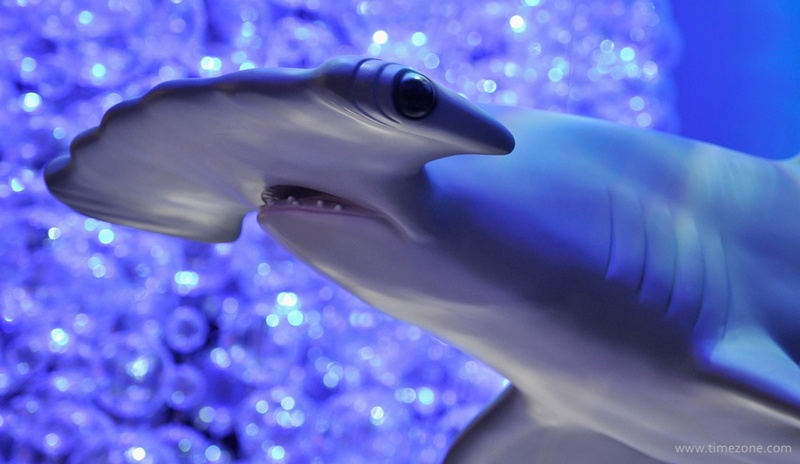 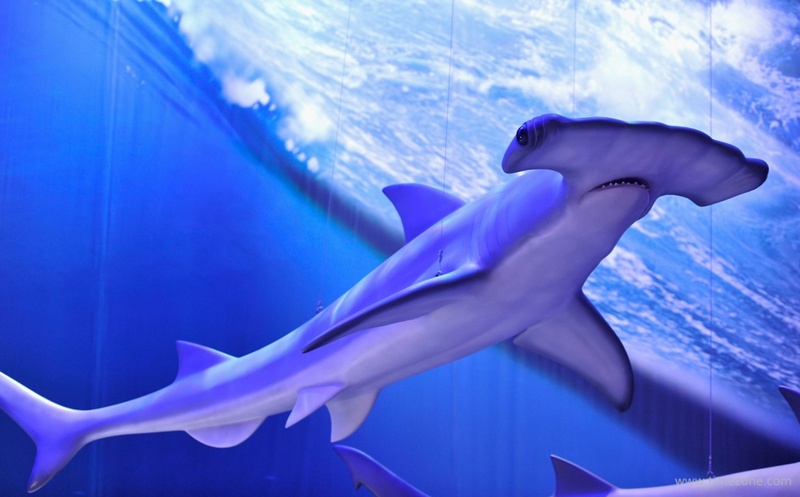 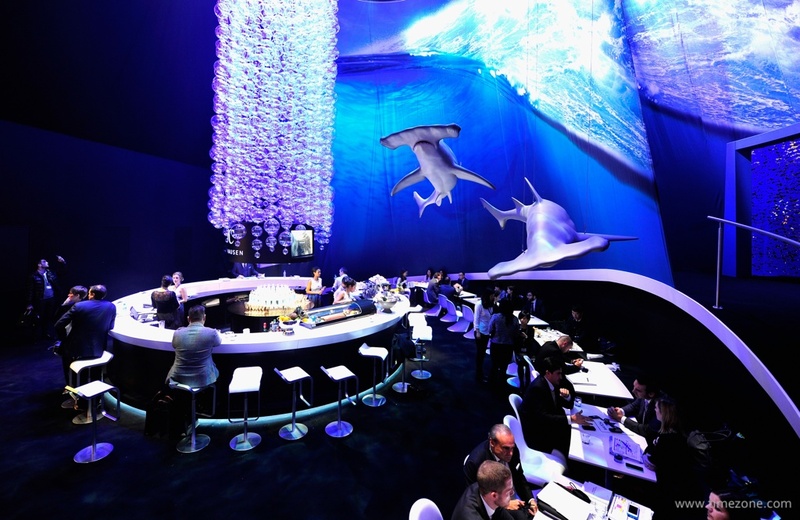 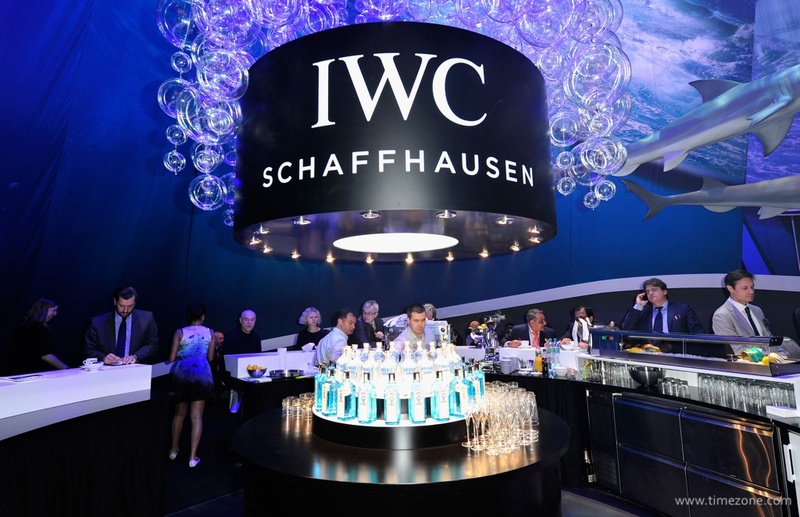 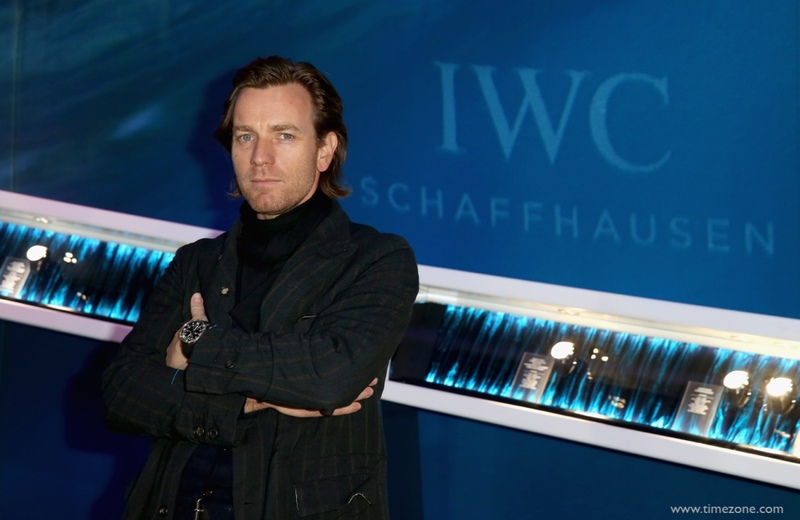 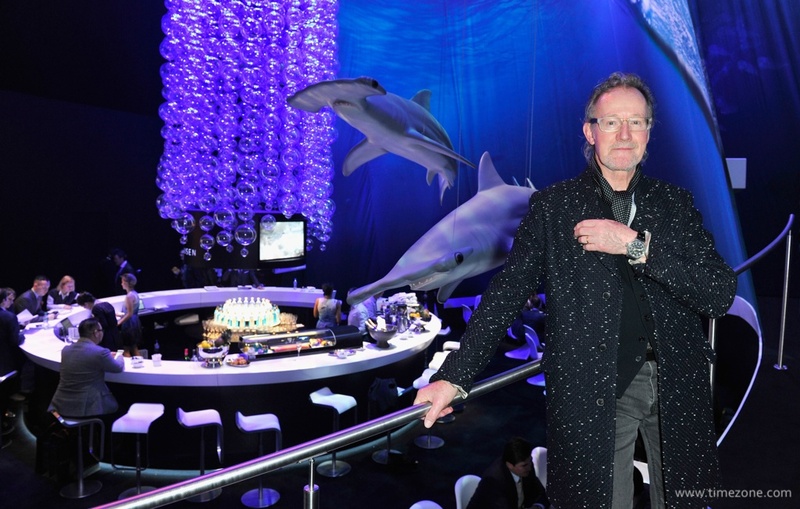 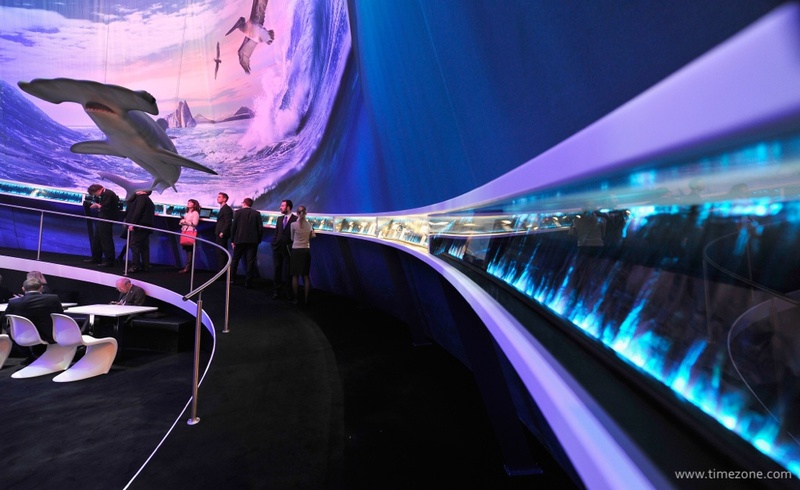 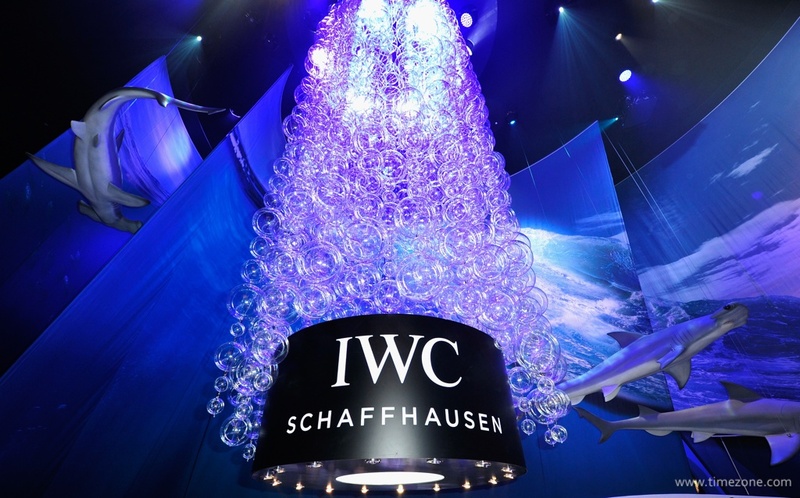 IWC Schaffhausen is taking visitors into a magic undersea world at SIHH in Geneva. 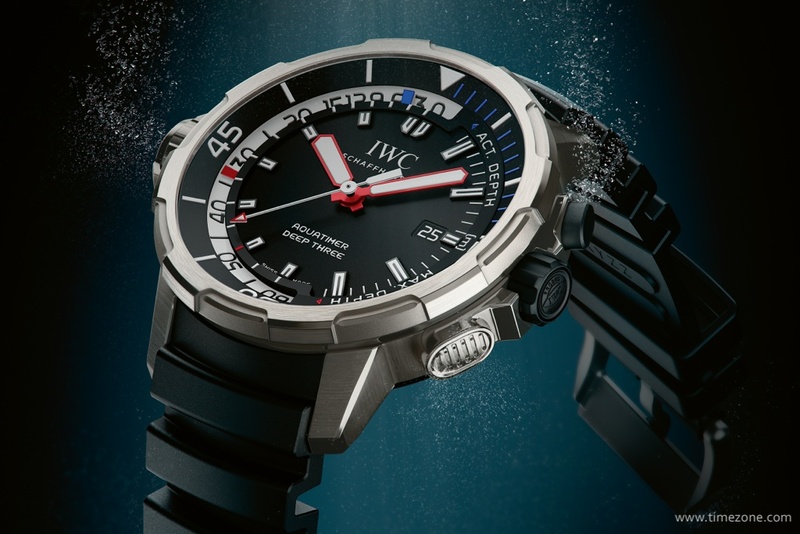 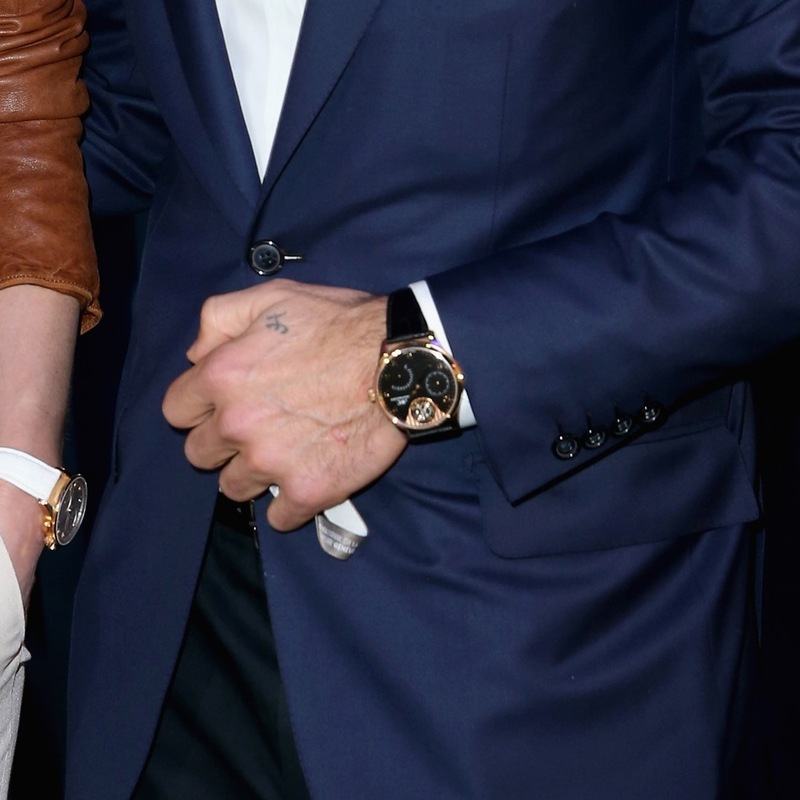 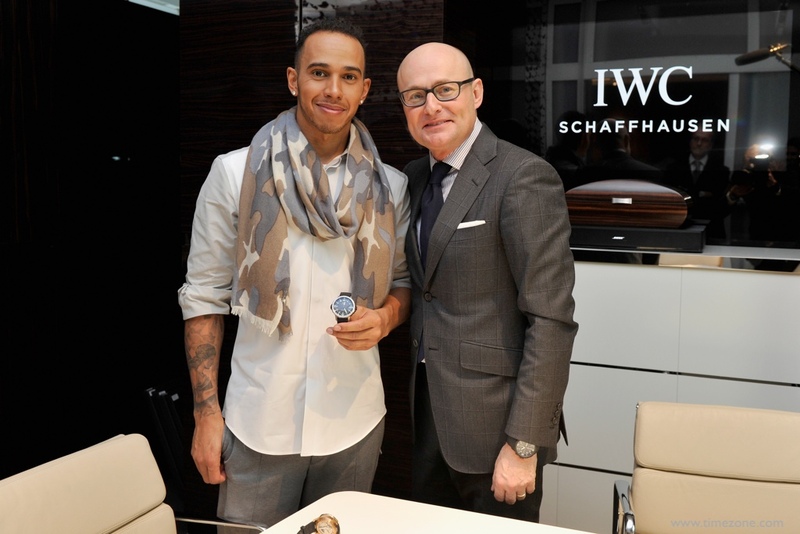 An annual favourite for its exceptional atmosphere, today IWC officially launched the new Aquatimer diver's watch collection amidst huge handmade circling hammerhead sharks and shoals of fish projected onto the walls. 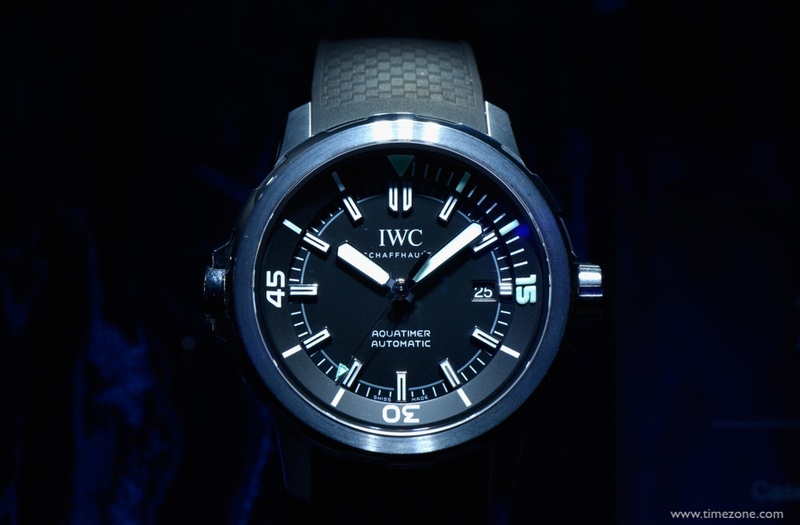 Previous Topic: PPC Strap lengths?